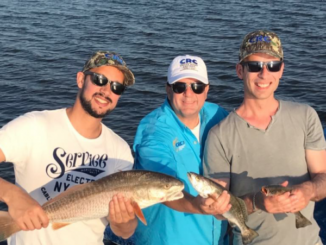 The wind was blowing like the Seven Trumpets of Revelation. 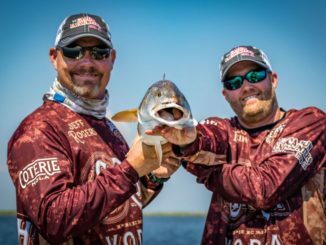 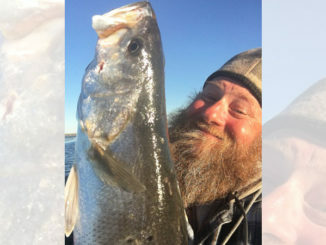 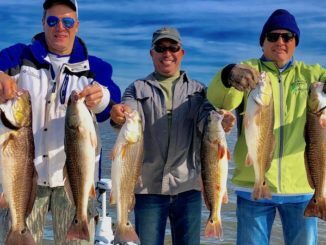 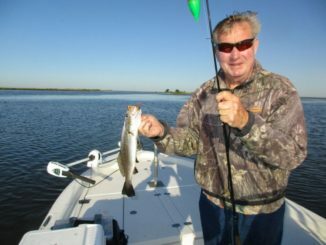 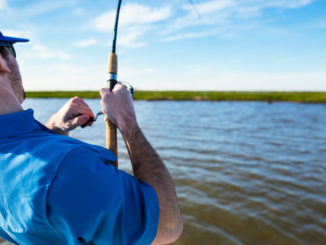 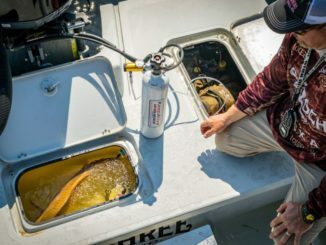 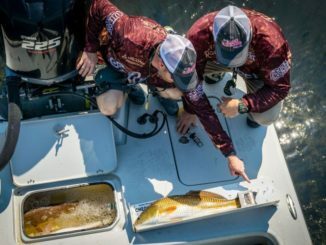 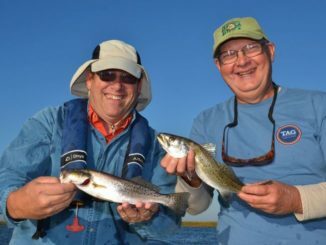 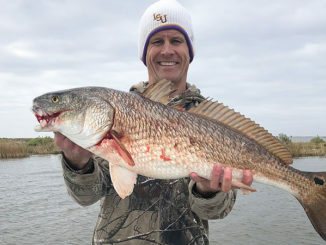 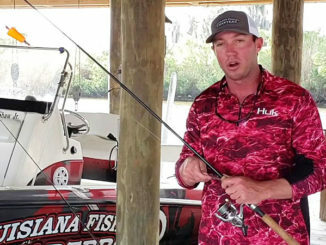 The Mississippi River will be a key determinant on how the trout bite shapes up this month out of Delacroix, according to Capt. 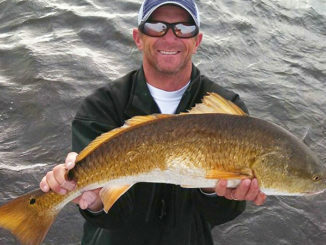 Mike Wittich.